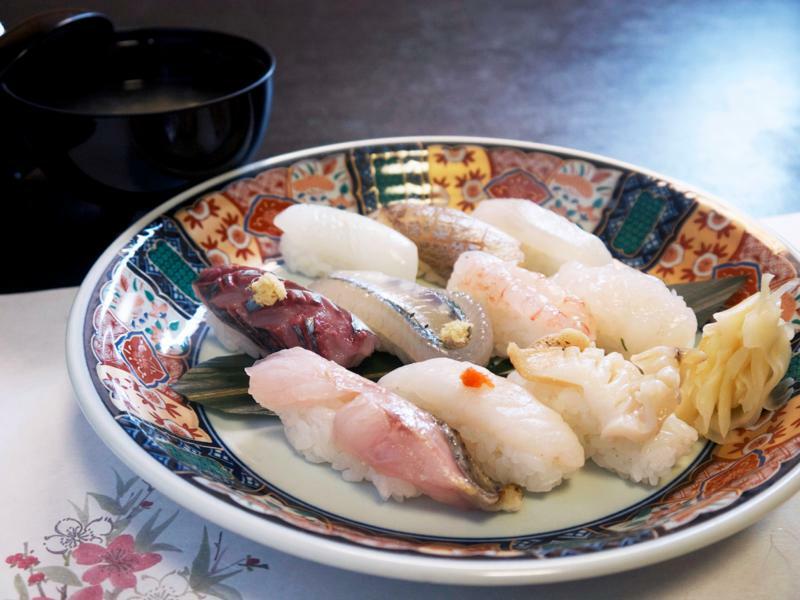 A sushi restaurant that uses local Koshihikari rice and fresh local fish from Himi. Try the sushi without any soy sauce in order to experience a true seasonal fish aroma. Nikiri, ponzu, salt, and grilling bring out the flavor of all the toppings. Come enjoy carefully crafted sushi made by a hard working artisan to your heart's content.